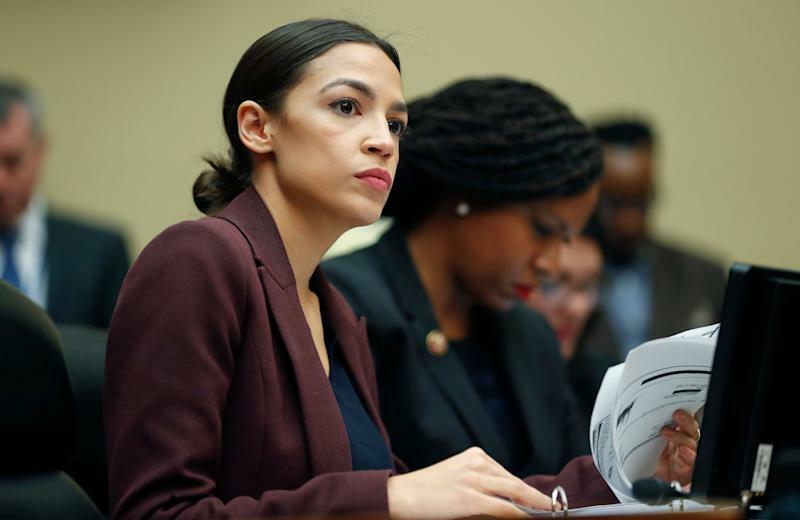 Democratic Congresswoman Alexandria Ocasio-Cortez is right about the negative effects of inequality but wrong when she says a society with billionaires is an immoral one, said Allianz’s chief economic adviser, Mohamed El-Erian. But El-Erian said he agrees with New York’s Alexandria Ocasio-Cortez about how the gap between rich and poor unfairly narrows economic opportunity for many Americans. “We're going to risk a major alienation and marginalization of part of our country, which is a real problem,” he said. During his tenure as CEO, El-Erian helped PIMCO grow its assets under management to as high as $2 trillion. At the same time, he led a team of advisers who instructed President Barack Obama on global development. Before that, he took charge of the billions in Harvard University’s endowment and worked as deputy director at the International Monetary Fund. That “trifecta of inequality” took hold after the Great Recession in 2008, El-Erian said. He urged the country to put forward an infrastructure overhaul and redistributive fiscal policies to reverse the trend. We need “growth that really brings in more segments of society,” he said. She has proposed a marginal tax rate of 70% on income over $10 million—a proposal that 45% of voters support and 32% of voters oppose, according to a Morning Consult poll that surveyed 1,993 voters last month. A proposed 2% wealth tax on households that exceed $50 million, put forward by Massachusetts Senator and presidential candidate Elizabeth Warren, outperformed the Ocasio-Cortez proposal in the same poll. Sixty-one percent of voters favored the Warren proposal, including 50% of Republicans.